iPhones feature the one of the most advanced cameras in the category of smartphones. With the advent of dual lens trend, the camera has become much more efficient; capable of lending bokeh effects to photos thus blurring the line between an image captured from DSLR and smartphone. With this paradigm shift in the smartphone camera, photo editing apps have also witnessed a revolution. 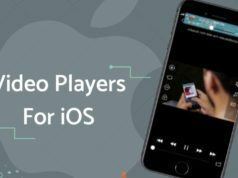 Gone are the days when there was a dearth of photo editor apps or most of the apps for editing photos for iPhone were heavily priced. 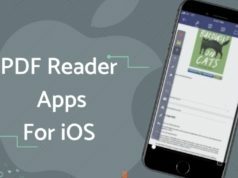 Now, Apple App Store is so full of remarkable photo editor apps offering advanced features that one would get confused in choosing the best app to edit photos on iOS devices. If you have tried downloading a photo editor app from the App Store but it turned out waste, then worry no more. Here, we have compiled a list of best photo editing apps for iPhone along with their features. Google Snapseed is undoubtedly one of the best editing apps for pictures. Tonnes of features combined with an easy to use interface makes the app our favorite choice. You can choose from several pre-existing filters and can make adjustments in terms of exposure, color, and contrast. Selective adjustments can also be made in photos to remove unwanted objects. A host of ion-tap filters to edit photos instantly. The photo editor app supports RAW editing. You can create your own presets and save them to apply the set of effects to photos in future. Snapseed is a complete photo editor app for iPhone with functions that are rarely available in other editing apps. Moreover, it is a free photo editor app with no charges to download the app and no in-app purchases. If you are looking for a photo editing app for iPhone using which you can edit a photo without putting in much effort, then VSCO is the app designed for you. 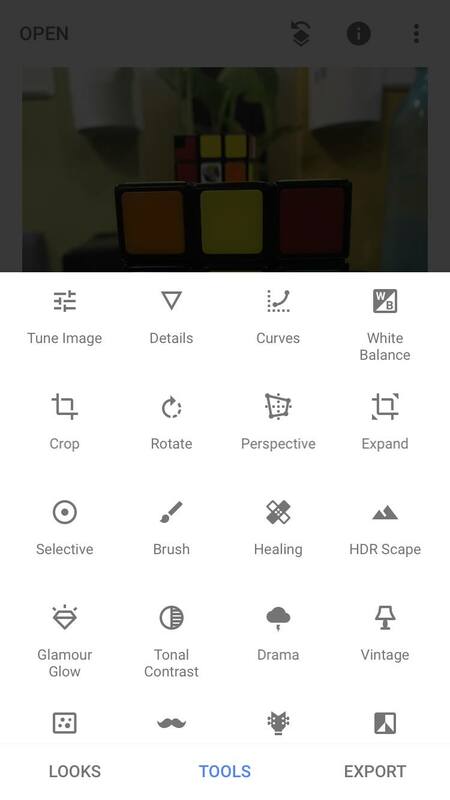 Variety of filters provided in the app will come to your rescue if you are not aware of terms such as exposure, saturation, vignette, split tone, etc. Multiple options of presets which can be unlocked with in-app purchases. You can edit RAW photographs with the app. 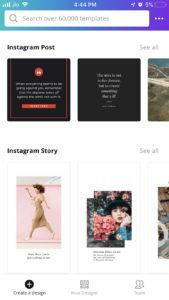 Instagram like interface and platform where you can share your photographs with the VSCO community. Share edited images directly from the app. Apart from performing basic editings such as adjustments in brightness, contrast, color balance and sharpness, you can also control the intensity of each preset. 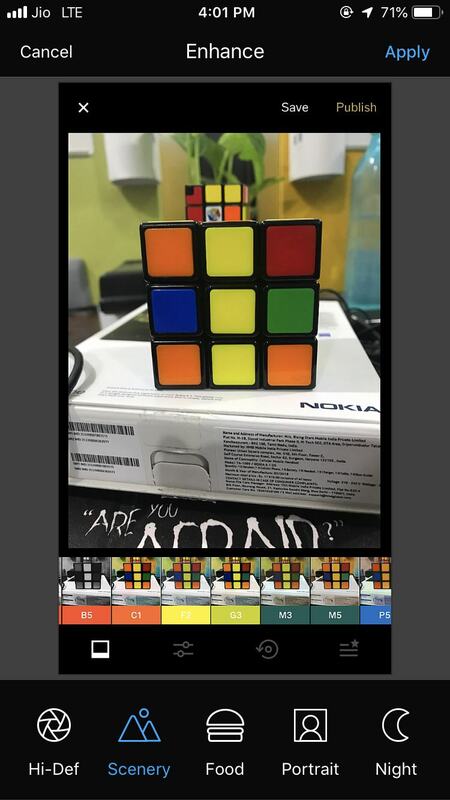 VSCO’s interface might be confusing at first, but once you get yourself gripped with the basics, the photo editor app can beautify your photos like no other app. Adobe Lightroom, the powerful editing tool from Adobe Suite has its full-fledged photo editing app for iPhone and other iOS devices. The app has default presets and some of the most advanced photo editing tools making it perfect for beginners as well as advanced photo enthusiasts. You can shoot with the DNG RAW format for more creative control. Your editing photos can be synced across devices with Adobe Creative Cloud. Effects of five presets could be seen while capturing photos in real time. 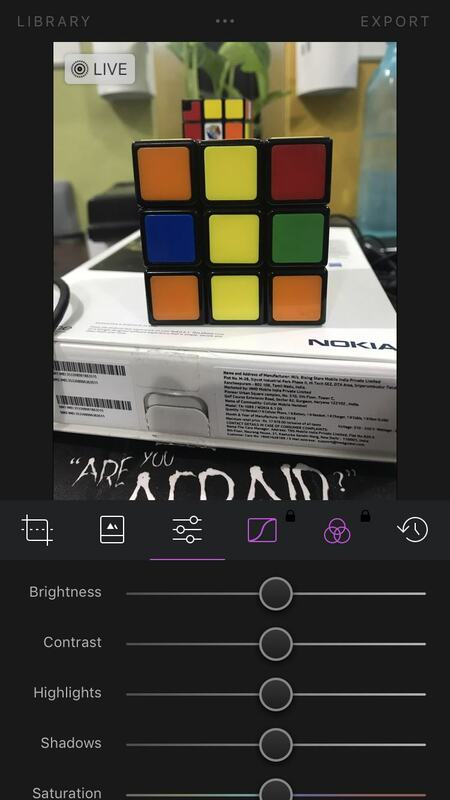 The app comes with Chromatic Aberration which is a famous tool from Adobe to detect and repair chromatic aberrations automatically. Adobe Lightroom CC is a great photo editing app to start with if you are familiar with Adobe’s Suit of photo editing apps. You can make in-app purchases to unlock premium features such as selective adjustments, artificial intelligence based auto-tag feature, and synchronization. Lens Distortion app is mainly for people who are looking forward to adding fancy weather and light effects in their photos. 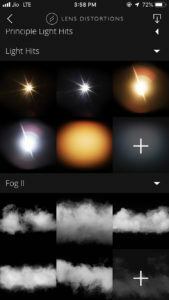 In the app, you can find multiple lens distortions such as fog, rain, snow, shimmer, etc. You can add more than one filter to your photos by layering them. Also, you can adjust the blur, opacity and blur intensity on each distortion effect. The ability to combine and overlay several effects makes this app one of the best photo editing apps out there. The interface of the app is extremely easy to grasp. 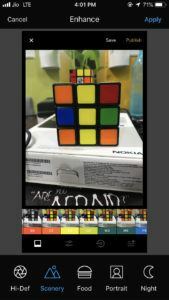 Lens Distortion image editing app for iPhone is not a simple editing app with tools such as crop, contrast, etc. The app has several presets for adding blurry and shimmering effects to photos. Interestingly, the intensity of each effect can be controlled by simply slider buttons. The app is free to download but in order to get access to more effects and packs, you need to purchase the premium filters. Photo Editor by Aviary is meant for all those users who want the editing app to do most of the functions. The app comes with many effects and one-touch enhancement options which can help you edit your photo instantly. You can sign-in with your Adobe ID to get the access to more filters and enhancements options. You can choose from over 1500 free effects, frames, overlays, and stickers. Single tap enhancement options make photo editing less time-consuming. Text can be added on the top and bottom of images to convert them to a meme. 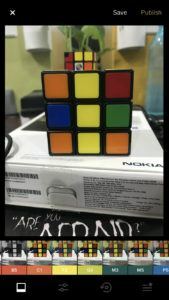 Aviary is a fun to use photo editing app for iPhone with copious options that can beautify your photos within minutes. The app is packed with basic editing features such as crop, options to adjust contrast, brightness, warmth, saturation, highlights, etc. This is one of the best free photo editor apps. Darkroom is a photo editing app specially developed for iOS platform. The simplicity of the app is the unique selling point of the app. 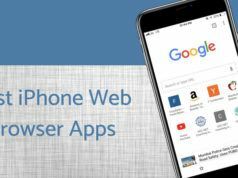 The developers of the app have focused on making the interface of the app as simple as possible. All the tools including cropping, tilting, brightness, contrast are fitted on a single screen. The darkroom pic editing app can perform all the basic functionalities you would expect from good editing apps and a host of filters is an added advantage. A simple and straightforward interface with neatly arranged tools and filters. A highly advanced set of filters. You can create your own filter in the photo editing app. Live photos can also be edited using the tools in the app. Darkroom is the app you must download if you are tired of using iPhone photo editing apps that offer tools for advanced photographers or for those who are well-versed with the concepts of photography. 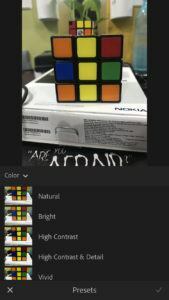 This app has simplified editing photos for a normal user. Tadaa HD Pro Camera app is mostly used by professional photo editors and photographers as most of the tools provided in the app are perfect for professionals. The integrated camera in the app can capture photos that look like they have been clicked from a professional camera. Apart from basic editing features, masking feature has also been added. More than 100 powerful filters and 14 professional tools. 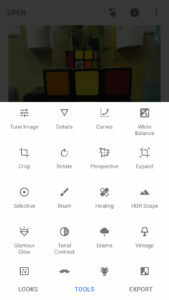 Mask option in the app allows you to add effects to a small portion of the image which can be handy for professionals. 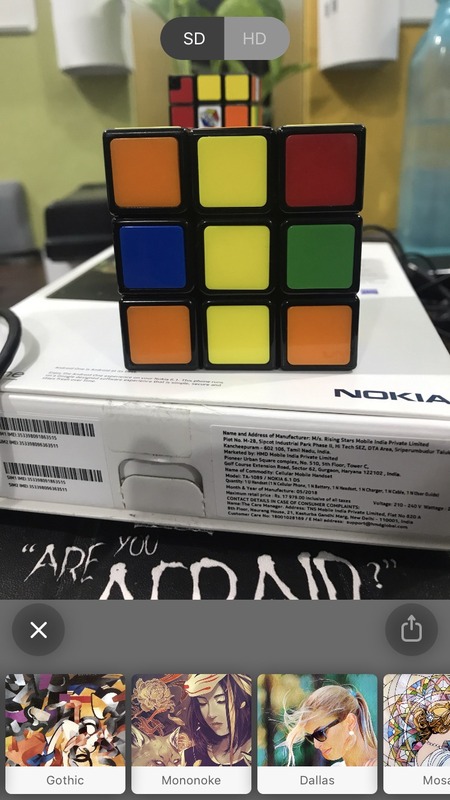 Integrated camera in the app. Tadaa HD Pro Camera app is free iPhone photo editor app with in-app purchases for premium features and tools. For all the artistic minds out there who not only want to edit photographs but want to transform them into a masterpiece, Prisma is one of the best picture editing apps out there. In this app, the image you want to edit is sent to a server where the artistic effects are applied to it. Images can be transformed into weird and unique art with the presets provided in the app. You can share your edited photos with friends and Prisma community to gain followers. Comic and artistic styles of the app make it unique. 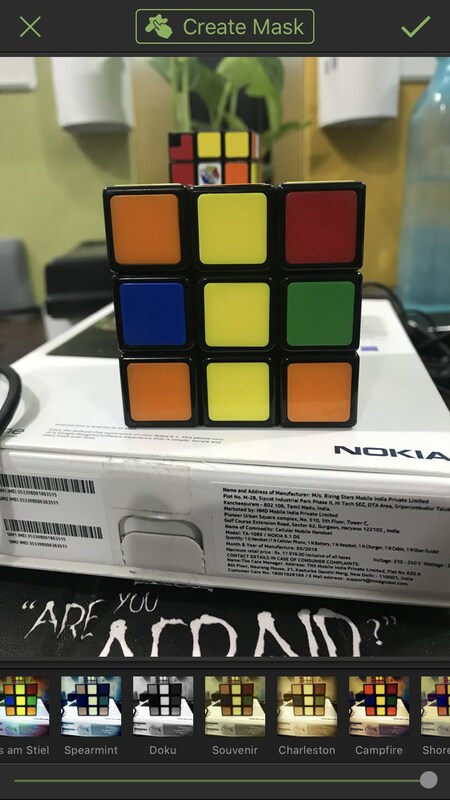 The edited photo can be compared with the original with a simple tap on the screen. The strength of each preset can be adjusted. There are plenty of free filters to choose from in this photo editing app for iPhone. However, you can opt for the premium version of the app if you want more filters and features. Canva, the popular online image editor tool is available for iOS int he form of an app. Canva is not your regular photo editing app for iPhone but much more than it. With this app, you can make invitations and it also serves as a logo maker app. More than 60,000 templates for designing posters, logos, Facebook posts, Whatsapp Stories, Instagram Stories, invitation, photo collage, etc. Ready to go filters and options to adjust brightness and contrast in custom-made templates. Edited images can be directly shared to Instagram, Whatsapp, Facebook, Twitter, and Pinterest. Canva is one of the best photo editing apps for iPhone if you are a visual thinker. You can design professional designs with the help of the already available templates or you can start from scratch. This photo editing app is even more fun to use on an iPad because of its large screen. Enlight Photofox combines artistic tools with all the professional image editing tools. The app offers Photoshop-like options to combine images using blending and layering but at the same time also offers on-the-go filter for quickly editing images. 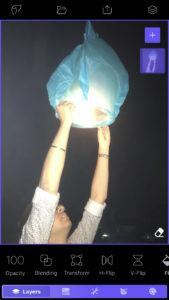 Enlight Photofox iOS photo editing app is targeted at pro users who want to want special effects to images. Superimpose images and mix photos to transform your images into a work of art. The option of layers can be used for combining several images. You can re-edit each layer individually. Masking feature is built-into every other tool present in the app and comes with quick select brushes to save time. RAW image editing feature and 16-bit image depth support for high-quality tonal adjustments. 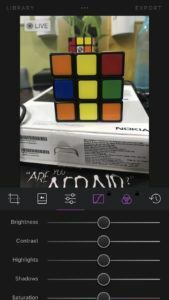 Enlight Photofox editing app for iPhone has a free version that comes with some unlocked features that can be unlocked by purchasing the pro version of the app. Picking the best photo editor app for your iPhone is a tough task. The choice depends upon a number of options like whether you want to use an editing app for making a collage or for tweaking brightness and contrast of an image if you want to share it on social media. Moreover, these photo editor apps can also be used for resizing images. 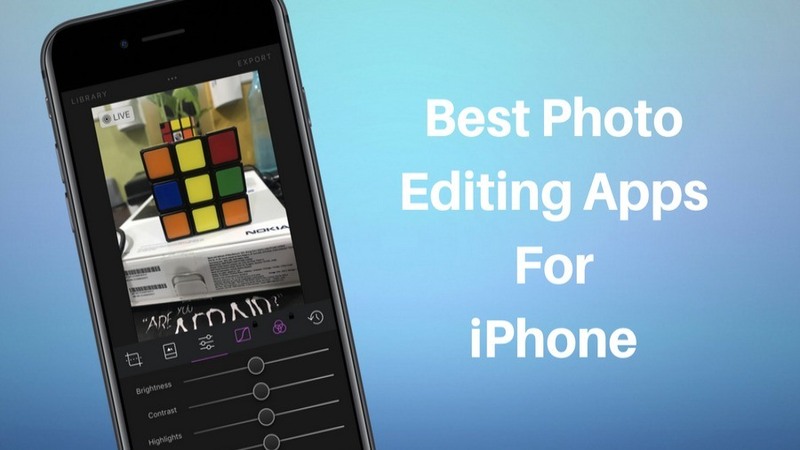 With this list, we have made it easy for you to choose the best iPhone photo editor app according to your requirement and with these third-party editing apps, you won’t have to face the limitations of iPhone filters. This list is not exhaustive as there are many apps out there that can help you transform your photos into magic. However, each app mentioned in this list of best iPhone editor apps has been tried and tested by us. Comment your favorite app from the list and keep reading Fossbytes.